Discover the calming power and positive effects of mudra techniques. y How you can apply these simple exercises to prevent illness and support the healing of a great variety of physical and emotional problems. 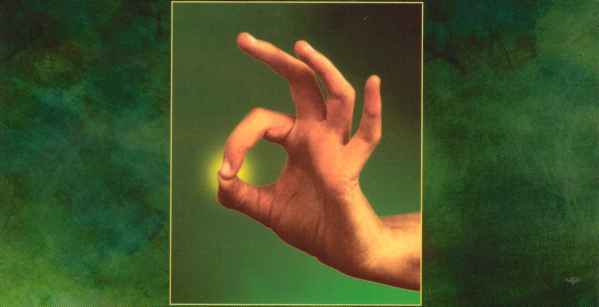 y How to use mudras to promote your spiritual development. * How you can additionally intensity the effect with breathing exercises, affirmations, visualizations, herbs, nutrition, music, and colors. Also included are several full-body mudras and exercises to enhance your meditation and yoga practice.